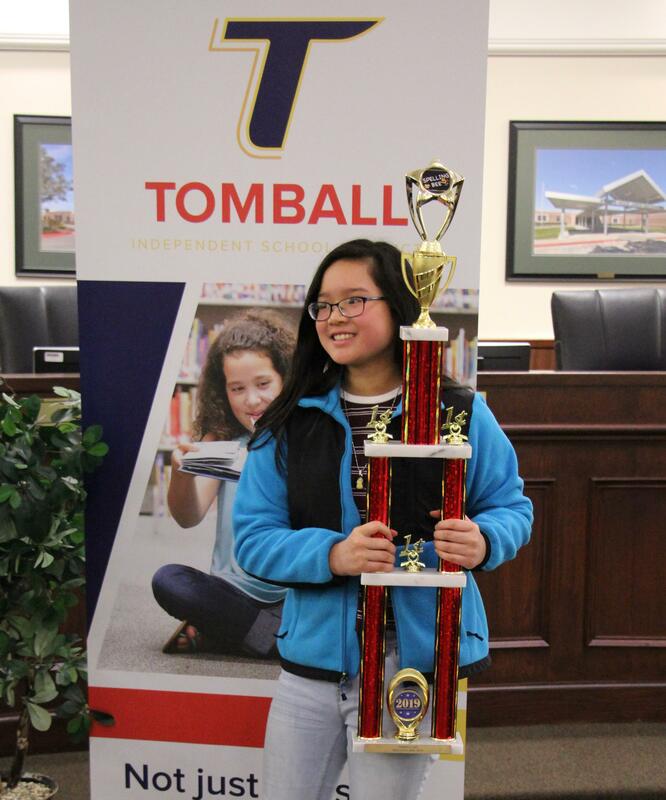 TOMBALL - Northpointe Intermediate sixth grader Jessica Nguyen Ho has earned a spot in the Houston Public Media statewide Spelling Bee, held this Saturday, March 23, after winning the Tomball ISD Spelling Bee competition last month. More than 50 spellers from around Texas will face-off in one of the largest and most competitive regional spelling bees in the country. The students, who range from third to eighth graders, have all won their respective school bees plus a district bee to earn a spot in this coveted competition. The top two spellers will earn an all-expenses-paid trip to the 2019 Scripps National Spelling Bee in May. 2019 will mark the second straight year for Ho to represent Tomball ISD in this competition. “Jessica is an amazing speller. This is the second year in a row that she has won both our campus and District Spelling Bee. Northpointe is so proud of her and wishes her success in the next level of competition,” said Darrell McReynolds, Northpointe Intermediate Principal. The Houston Public Media Spelling Bee will take place March 23 at the Baylor College of Medicine Academy at James D. Ryan Middle School in Houston’s Third Ward (2610 Elgin Street, Houston, 77004). Final rounds and highlights will broadcast on TV 8 and stream on houstonpublicmedia.org/spellingbee at 5 p.m. Sunday, March 31. Houston Public Media hosts and broadcasts this major spelling bee competition annually as part of its commitment to education and community outreach. Bee competition provides every student with valuable experience in setting goals, developing poise and sportsmanship as well as skills for public speaking. 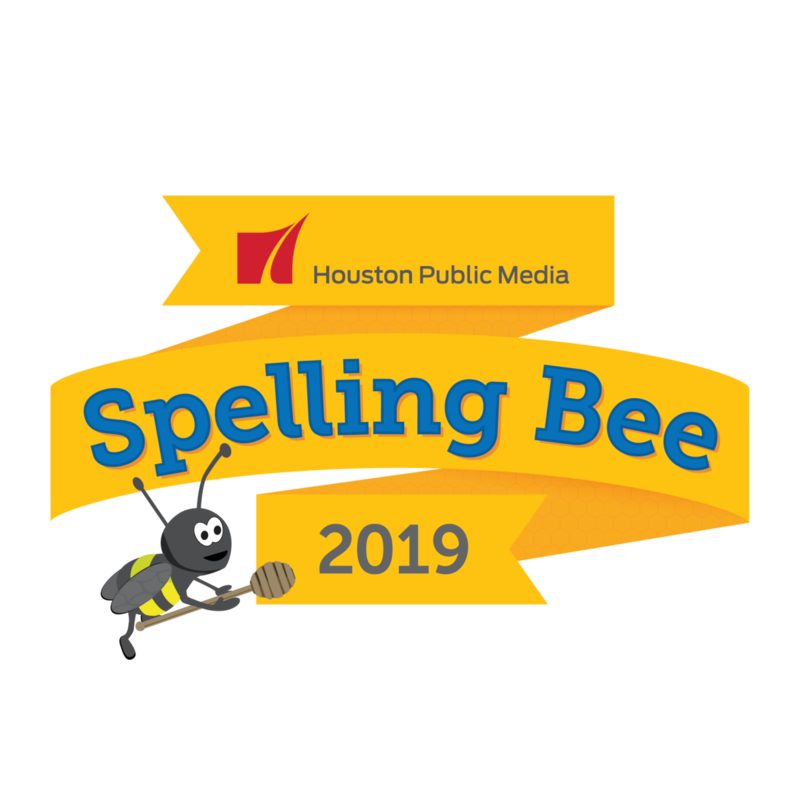 For live, real-time updates of the spelling bee competition, follow Houston Public Media on Facebook @houstonpublicmedia and on Twitter @HoustonPubMedia. Houston Public Media is a service of the University of Houston and supported with financial gifts from the community. Houston Public Media combines broadcast and digital assets to serve residents of Southeast Texas with trusted local news and entertainment, as well as national programming from NPR and PBS. With a combined weekly audience of more than 1.5 million, Houston Public Media is committed to delivering content that expands minds and possibilities with trusted information. This marks the eleventh year that Houston Public Media has staged this prestigious academic competition.